Think about running the stairs of a 10-story building. Then, pumping serious squats and push-ups once reaching the rooftop? That’s not just calorie burning but serious cardio and strength workout. Functional fitness is designed that way. Non-traditional and multi-faceted, it combines the power of fitness, sport and the usual daily activities. 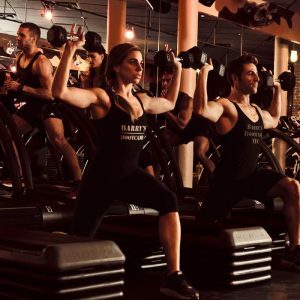 With the rise on demand of functional fitness instructor insurance policies, it is then safe to surmise that more and more enthusiasts are jumping into the trainer bandwagon. As an aspirant, how can you optimise your performance and get the certification you so need? 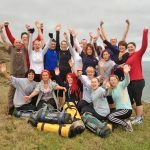 Functional fitness training is quite creating a sensation in Australia of late. 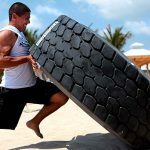 Designing exercises to train and develop muscles, its main goal is to make daily activities like say playing soccer with your sons or carrying groceries easier and safer. 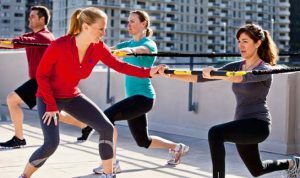 Its multi-jointed exercise program trains the muscles to collaboratively work together conditioning flexibility of the upper and lower body as well as stabilising and strengthening the core. Multi-directional lunges, for instance, help eases your way to vacuuming, lawn mowing and other yard work. 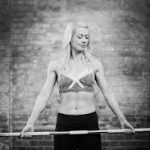 Fitness enthusiasts gravitate towards the programme for the practical benefits it brings. 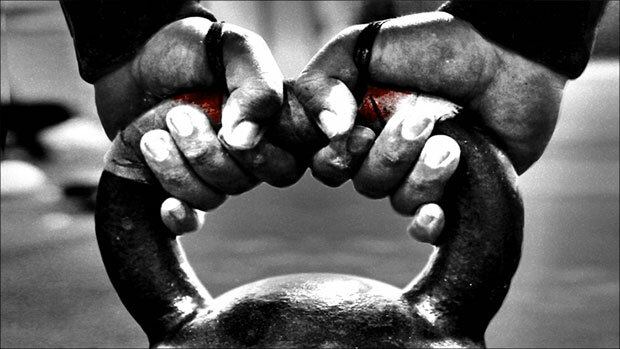 With the aid of kettlebells, fitness balls, bands, and weights, it virtually improves one’s quality of life. Many trainers love this training program as they can be done anywhere, including home, gym, garage, office, park, etc. When properly applied, it also reduces one’s risk of injury as it improves agility, muscle strength and balance. When thinking of becoming a functional fitness instructor or having one of your gym staff be certified as one, optimizing your performance must be taken into mind to ensure getting certified. Seek out an institution like FTI and review training courses being offered. As a rule, it is important to gradually train from one course, mastering it then, going for more complex ones. Through phase by phase studying, it allows one to become attuned to clients’ verbal and visual cues as well as in crafting dynamic programs of their own to generate results. Another important aspect in getting certified for functional fitness is to ensure safety from risk of injuries. Studying the core component of functional fitness allow one to improve techniques used in other training programme. 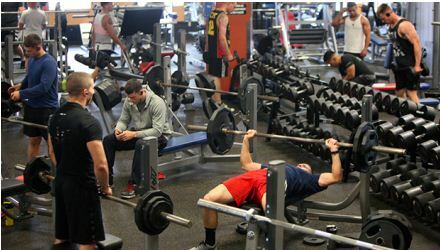 Many gyms add this into their menu of workouts available, too, to help build reputation, attract new members and increase retention of old ones. With an accredited team of trainers, your gym now has plenty of opportunities to add new classes and programs.